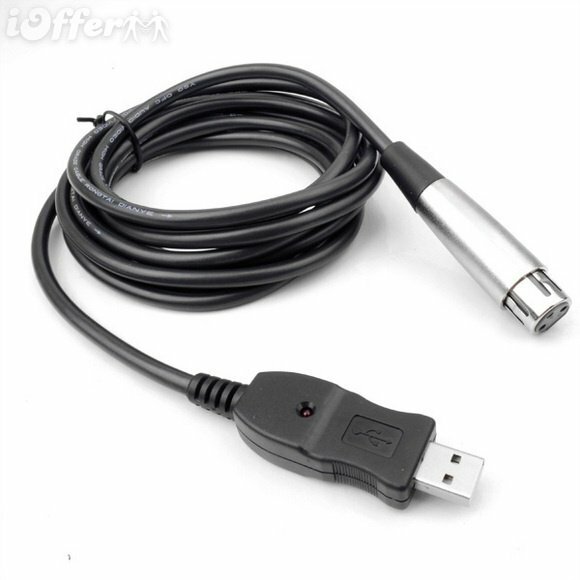 This USB Microphone cable in itself owns sound card and can be compatible with computer without addtional driver, just plug in your instruments or microphones, electronic organ and so on, then you can start recording high quality digital music works easily. 1The shipment is free shipping via China post air mail. 4 If buyer want to use more faster shipping method, like DHL etc, please communicate with us about the increase shipping. If you have no patience to wait for so long,please buy the item in your own country or pay more money for quickly shipment! After the seller perform of these commitments,the buyer have the obligation to leave the seller a positive feedback!